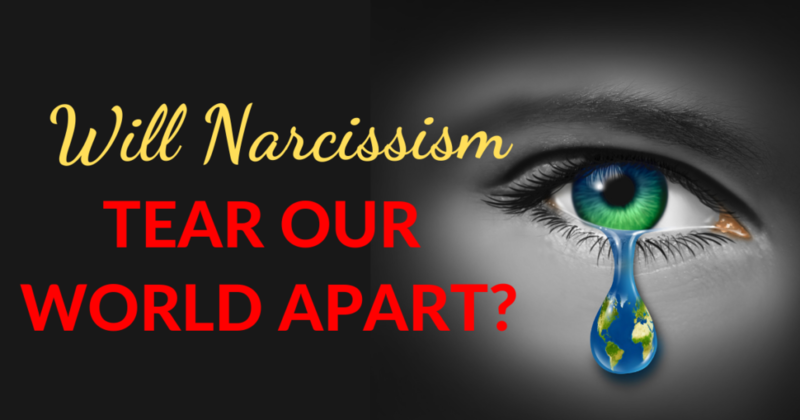 You are here: Home / Narcissism / Will Narcissism Tear Our World Apart? Donald Trump and Narcissism: Disorder or Politics as Usual? What's the single greatest danger of covert narcissism?